Many moons ago we would highlight newly launched website projects. We thought it would be fun to get back to that, so here is our first one! The YMCA of Olean, Bradford and Wellsville. 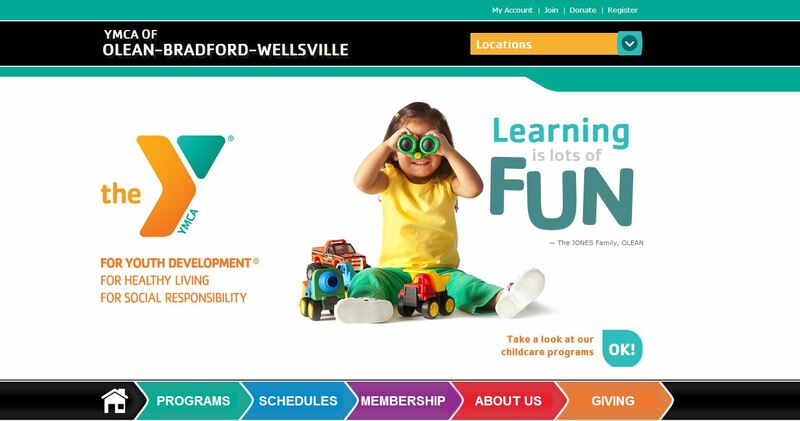 We recently completed a website project for the local YMCA that has locations in Olean, NY, Wellsville, NY, Bradford, PA and a gymnastics center in Limestone, NY. While there was a branding guide that had to be adhered to from Y USA, we got to be a bit adventurous with the project. There are bright colors, big buttons, and fun photos! 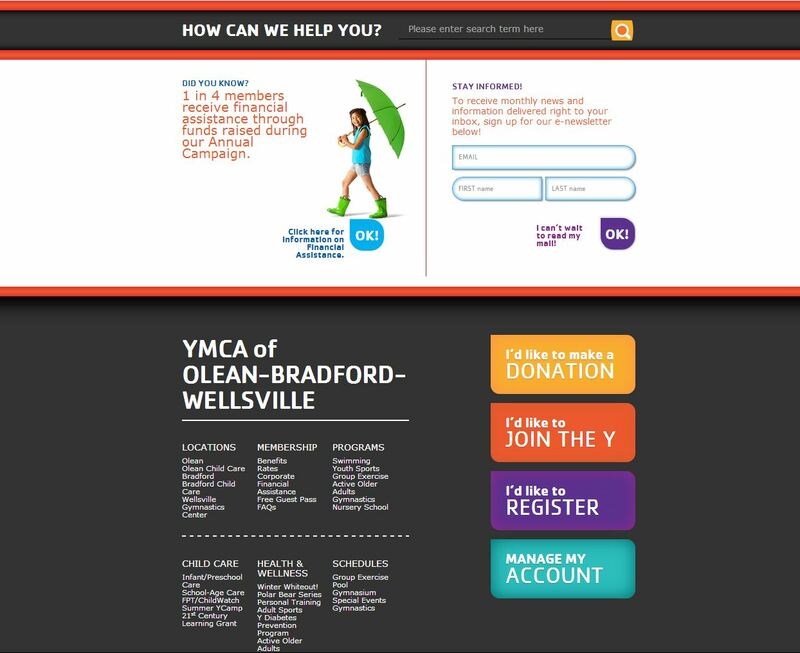 The website was set up so that the YMCA personnel are able to make changes to their website using the c80 Content Management System. 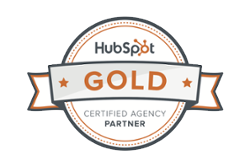 They are able to edit content, create pages, and manage important SEO factors on their own. Because the YMCA Branding Guide must be followed, we made it easy for them to change heading colors by building in the Y colors right into the editor. c80 was so easy to use that our direct contact from the YMCA was able to add and edit content before even being trained...and I must say, it was incredibly helpful. Thanks Connie! The site had to be very user friendly and highlight the major topics related to the Y. Right from the very top of the page a visitor can manage their YMCA account, join, donate or register for classes. Below that the option to choose the various locations is highlighted. A large banner focuses on Youth Development, Healthy Living, and Social Responsibility. 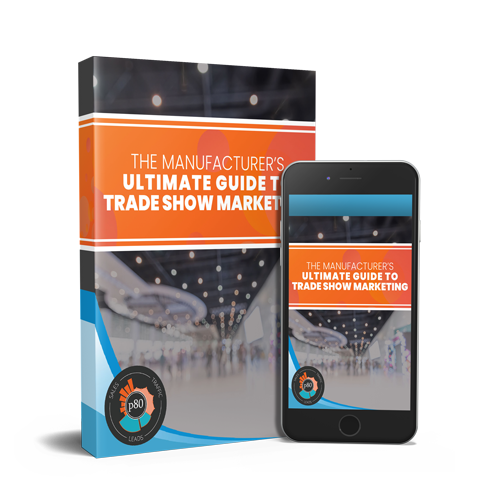 The main navigation was designed to be user friendly and provide easy access to the most important pages. Below the main navigation a visitor can see what is on the schedule for the day for each of the Y facilities. 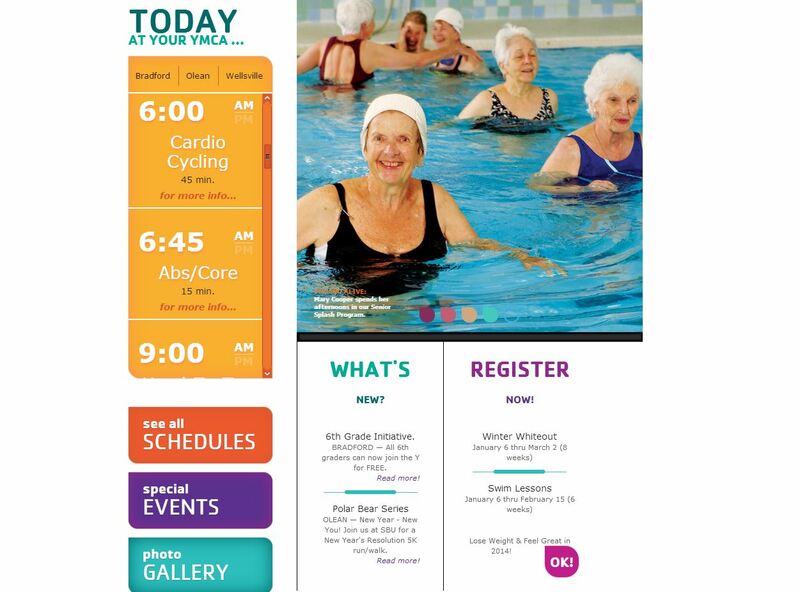 The "Today at Your YMCA" homepage calendar is integrated with Google Calendar so it is easy for the Y staff to manage their Group Exercise calendar in one place and have it populated to various other areas. 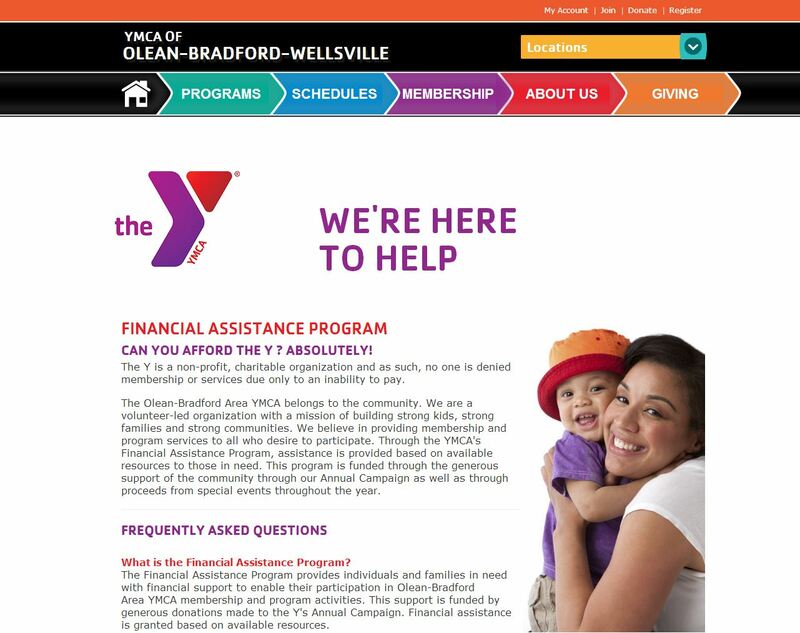 Additionally a featured image highlights some of the important programs the YMCA of Olean, Bradford, and Wellsville has to offer. To make good use of the elements below the fold on the homepage we included a search feature, which searches the entire website, an interactive element which focuses on the Social Responsibility aspects of the YMCA, and footer navigation which contains the most important pages and buttons that stand-out for important website services. The sub-pages of the site adhere to the YMCA branding guide and utilize color schemes that are associated with the main navigation. As with any website launch, Search Engine Optimization (SEO) is important. The c80 CMS is built to make ongoing SEO easy, but there was still quite a bit of upfront work to do. This was a unique situation as the organization was coming from 3 different websites and combining into 1. To not lose any history and SEO advancements already made, we mapped all of the old pages from all of the domains to the new pages on the current site using 301 redirects. With all of the SEO improvements made, we expect to see some major improvements to their search engine traffic! We had a great time working on this. We had some tight deadlines, but made it to the finish line. We really enjoyed working with all of the Y staff and had fun working on a project that we are associated with outside of work as well! Hopefully on more YMCA website and marketing projects in the near future!